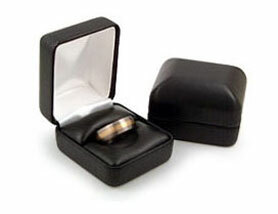 Flat Tungsten Ring with Beveled Sides. Beveled Design provides a flat, geometric look, but also makes this ring very comfortable to wear. Available 6mm or 8mm wide. 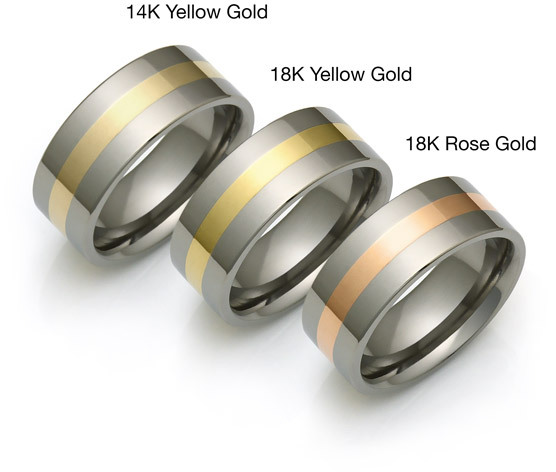 The thickness of this ring is approximately 2mm (6mm width) and 2.3mm (8mm width). 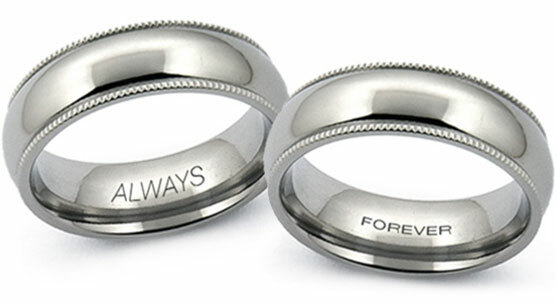 I ordered this ring and chose the polished sides and brushed middle option. And WOW! It looks amazing! The light catches the sides just enough but not too much. And the brushed center provided an excellent contrast. I have gotten many compliments about it. The second thing people then comment on is the weight. It truly feels like you have gotten something strong, durable and unique. And the weight of the ring on my finger provides an unusual but nice feeling when I am walking. The truly astounding thing about this ring is it's durability. It has not scratched once! I have accidentally brushed it against concrete and scraped it against metal. Nothing. Not a single scratch. The service I received from the moment I asked my first question about shipping to Ireland was excellent. The ring was shipped by regular mail and took about 14 days to reach me. I was impressed with the accuracy of the delivery date. 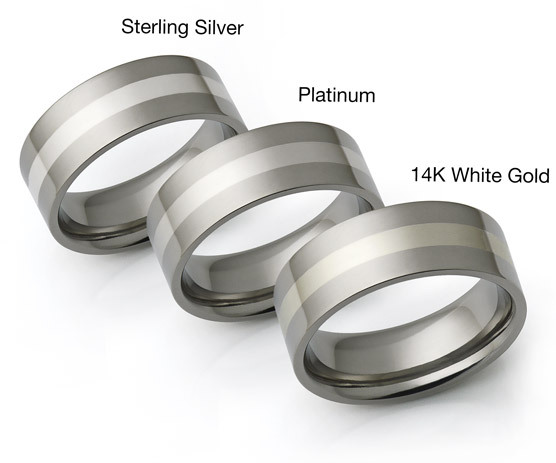 If you need something unbelievably durable but doesn't sacrifice on appearance, tungsten carbide rings are the way to go. I went with the Brushed surface treatment. I got lots of compliments at our ceremony. The ring has a nice weight and color. Flawless surface, with the exception of the words "tungsten carbide" etched onto interior. I could live without this minor detail, but NBD. Service was great, via email and on the telephone (I called with a minor question, and the gentleman I spoke to was mannerly, polite, and informative). 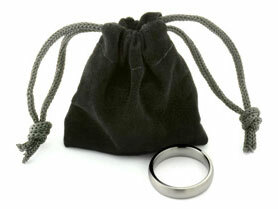 Fast service, including Ring Sizing Kit. Overall, a great product from a company with great service. Thank you! Hi, I am very pleased with my wedding bands, just got them today and can't wait for September date to slide them on our fingers ! Great rings, nice fit, comfortable and just as I was expecting them ! Service was fast and I only regret that my metal gift box that I bought for presenting the 2 wedding bands is scratched right on the top ! Quite disappointed by that, as I paid for the box and was hoping for a "flawless" presentation...! 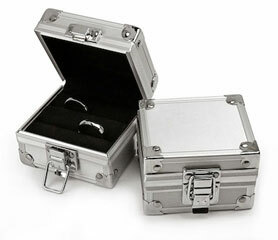 Will still recommend your Company for the quality of the Jewelery...! I am very pleased with this ring. My husband is not a big fan of jewelry but he loves it - very comfortable and durable. He was constantly scratching his gold ring, but this one doesn't have a scratch on it after a month. I was also pleasantly surprised at how nice the finish was (we got brushed center-polished sides). The pictures just don't do it justice. I am now back for the second ring (matching band for myself)! I bought this ring for my husband and we love it.he's been wearing it for the past 3 weeks and it doesn't show any scratches or marks. We earlier purchased a ring from another store that turned out to be very low quality for nearly the same price as this ring. The bevels were not the same size and the finish had scratches, immediately it was returned. This ring appears to be of excellent quality, looks very handsome, perfect geometry and spotless polish. The size ordered fit perfectly. I would highly recommend this ring.